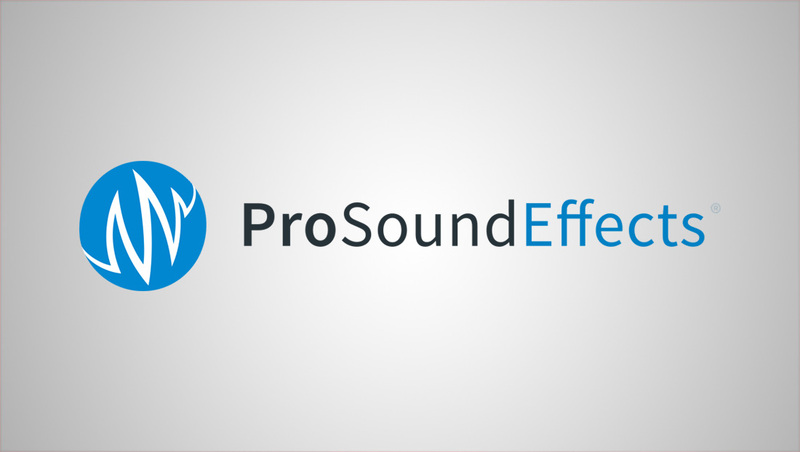 Pro Sound Effects is expanding its collection of sound libraries to include work from two award-winning audio post production veterans, Mark Mangini and Richard L. Anderson. The multiple sound effects libraries currently in development include around 100,000 sounds from Mangini and Anderson’s private collection of recordings encompassing over 30 years of feature film sound. Tens of thousands of Mangini and Anderson’s personal sound effects will be released in 2017 as new libraries are developed.